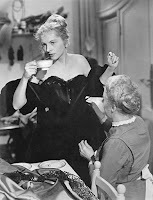 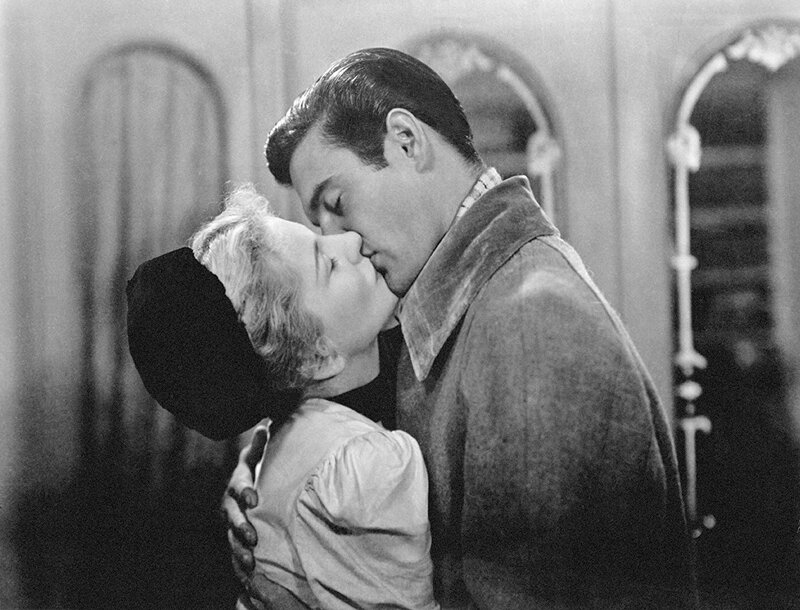 Product Description: From Max Ophüls, the legendary director of such film classics as The Earrings of Madame de… and Lola Montès, comes a timeless tale of love and obsession. 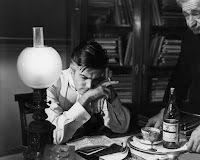 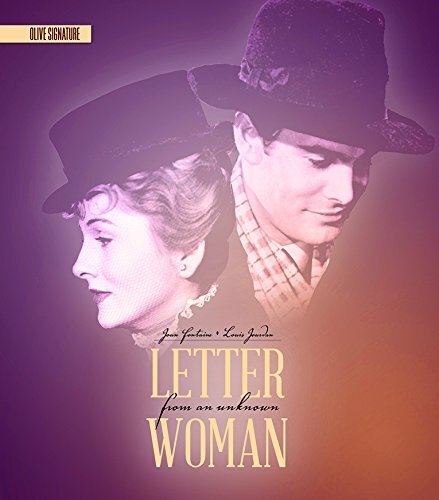 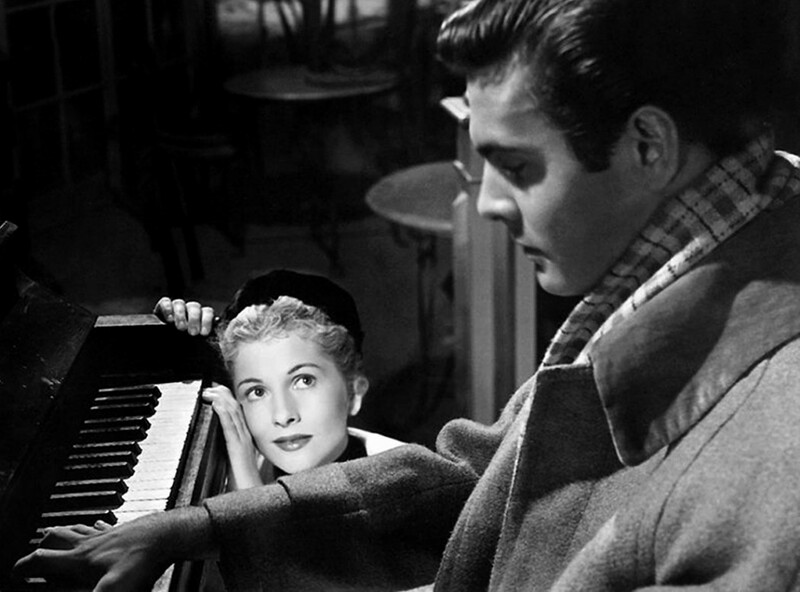 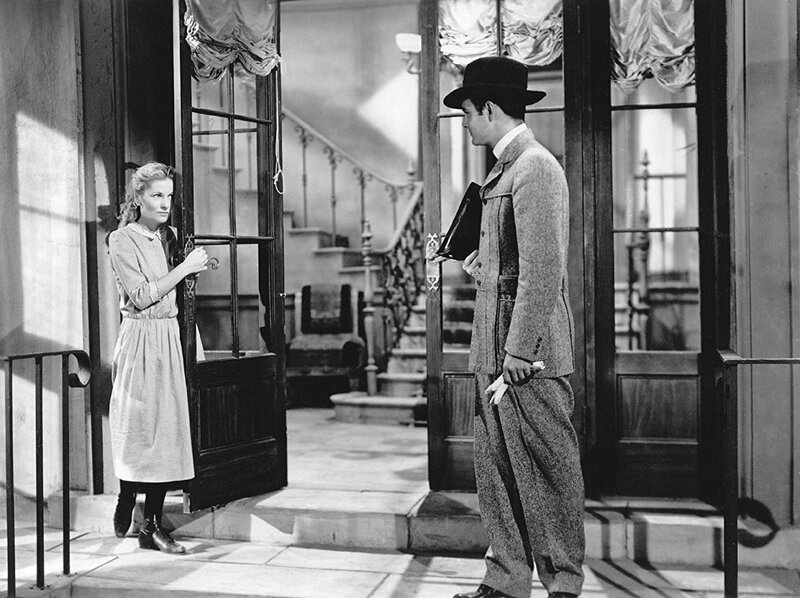 In Vienna during the early 20th century, Stefan Brand (Louis Jourdan, Gigi), a concert pianist whose amorous ways have eclipsed his musical talent, is preparing to flee the city on the eve of a duel to be fought over a recent dalliance when he receives a Letter from an Unknown Woman. Moved by its contents, he'll come to realize that the author is not a stranger, but Lisa Berndle (Joan Fontaine, Rebecca), a woman he's known since her youth and discarded as he has so many others before her. But this time, Stefan's cavalier behavior will have tragic repercussions. 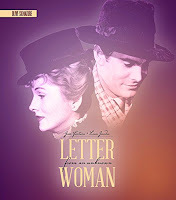 Featuring the master filmmaker's trademark gliding camera, baroque imagery and lush atmospherics (courtesy of cinematographer Franz Planer, The Big Country; art director Alexander Golitzen, Phantom of the Opera; set decorators Russell A. Gaussman, The Strange Affair of Uncle Harry and Ruby R. Levitt, Chinatown), Max Ophüls' Letter from an Unknown Woman, based on Stefan Zweig's novella of the same name, is written for the screen by Howard Koch (Casablanca) and produced by John Houseman (They Live by Night).